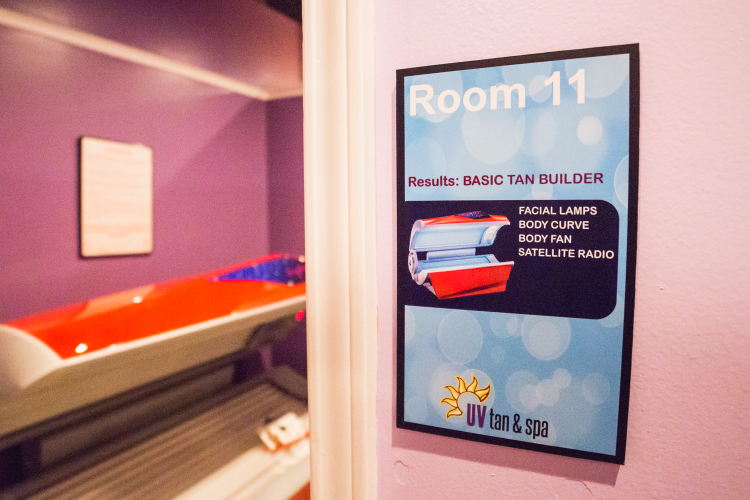 At UV Tan & Spa, you will receive the pampering and spoiling you deserve! 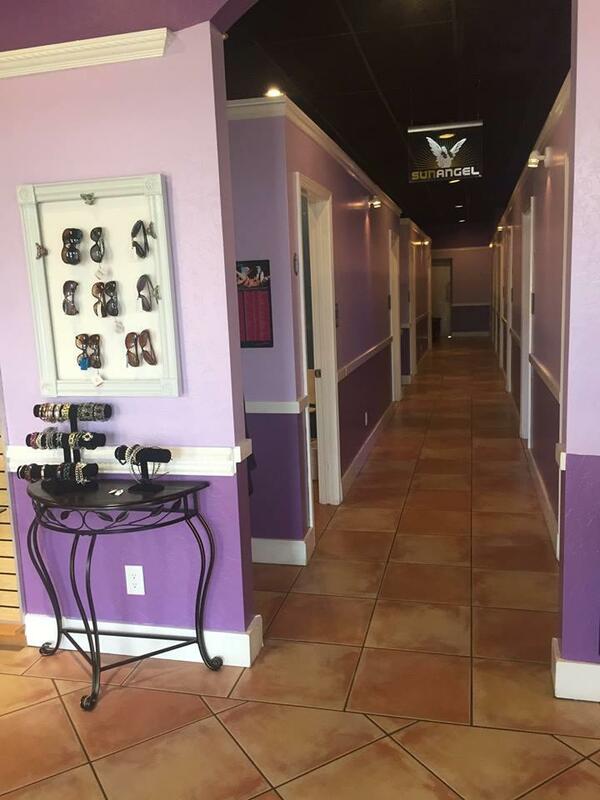 At our tanning salon, our tanning beds are of the highest quality in the area and our staff offers the best customer service around. 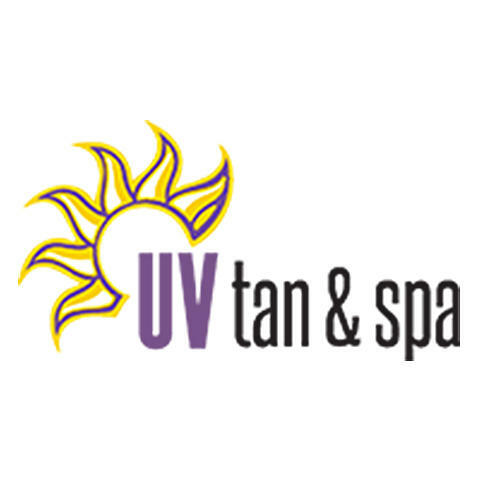 Whether you are looking for a spray tan or a tanning bed, we can help! 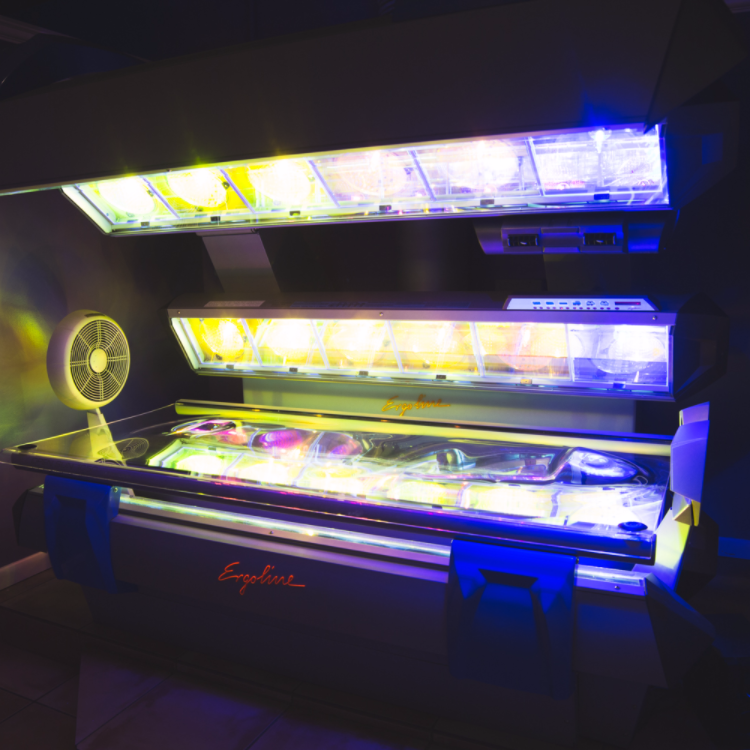 All our tanning beds include LED facial light bulbs which can increase collagen production, treat acne, relieve redness, or calm the mind and body, depending on which light your bed has! 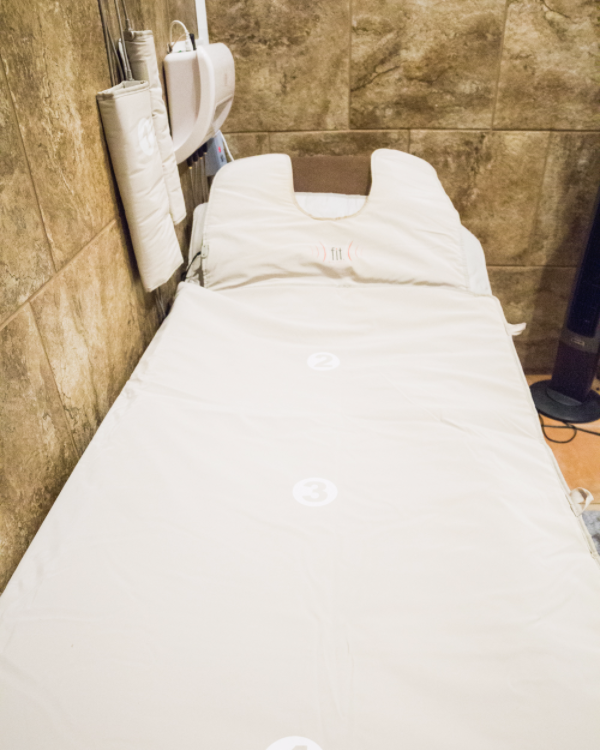 On top of being Spring's best tanning salon, we also offer FIT Body Wraps which are perfect for weight loss! Our beauty salon has everything you may need! Call us today to begin two weeks free of beginner tanning! Currently there are no reviews for ' UV Tan & Spa '.